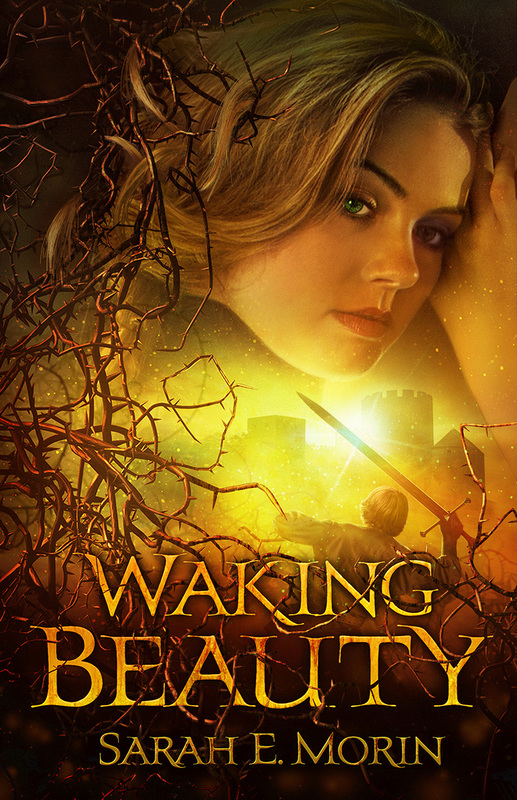 I’m happy to announce that Waking Beauty made it into the INSPY longlists. Thanks, you lovely bloggers! The INSPYs (a name derived from the word “inspirational”) were created by bloggers to discover and highlight the very best in literature that grapples with expressions of the Christian faith. I’m honored a thoughtful nominator understood my grappling! Brierly is funny, but she delves into a little spiritual angst, too. If her journey was relatable to readers, then I bounce up and down in excitement like Nissa. Or Mr. Bounce. The complete longlists can be found on the INSPY website. For now, let me highlight a few of my sister Enclave authors, who also made the lists. So happy for them! Their only hope is forbidden: Kaelyria must transfer her fire-harnessing abilities to Haegan. When she does it comes with a terrible price: Haegan’s disability is healed, but only by being transferred to Kaelyria. This decision causes their father, King Zireli, to unleash his wrath against Haegan. Haegan flees the kingdom alone with two impossible tasks: Find a cure for Kaelyria and stop the coming war with the omnipotent Poired Dyrth. Tags: INSPY, Morgan Busse, Nadine Brandes, Ronie Kendig, speculative fiction, Waking Beauty. Bookmark the permalink.